What on earth is The Feldenkrais Method? 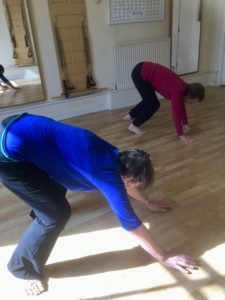 There is a great Facebook page: https://www.facebook.com/feldenkraisworkshops/ which provides a really great introduction to the many applications of The Feldenkrais Method. 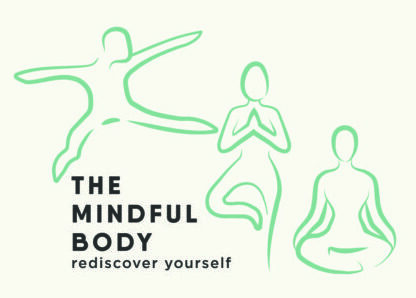 Well worth a look! 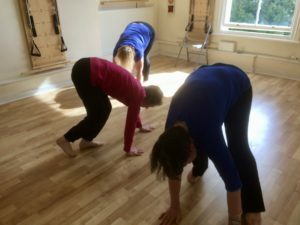 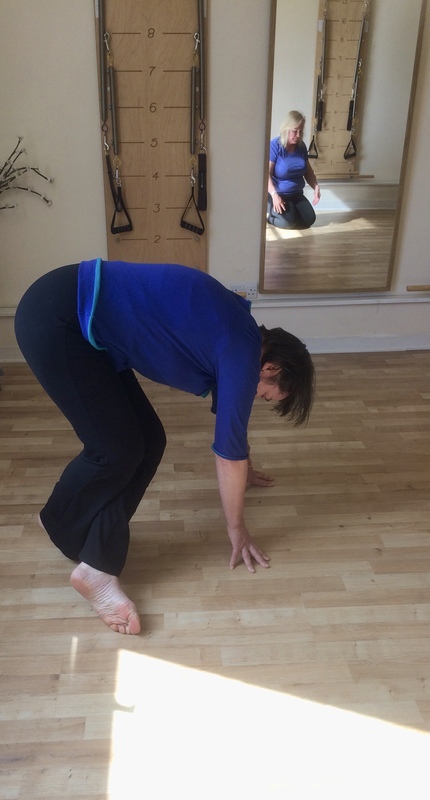 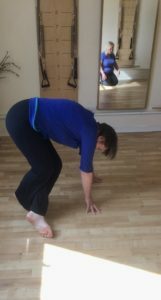 This entry was posted in Latest News and tagged Feldenkrais, workshop on 03/07/2017 by Dianne Hancock.